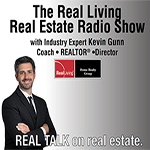 Did you miss your favorite WRNN 99.5 FM - Hot Talk segment this morning? No worries, catch up on all your favorite morning show antics with our Listen On-Demand Podcast area. 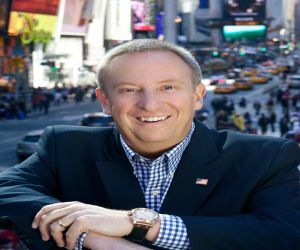 Mike Gallagher hits the hottest issues every weekday with Newt Gingrich, Rep. Michelle Bachmann, U.S. Senator Jim DeMint and other top guests. 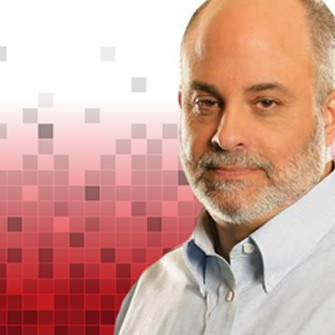 Mike also carries “the good fght” to other national platforms including FOX & Friends, The Dr. Phil Show, and in his regular columns at Townhall.com. 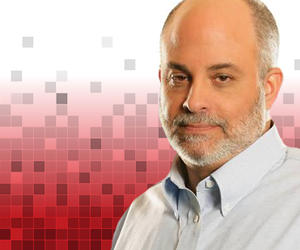 Mark Levin has become one of the hottest properties in Talk radio, his top-rated show on WABC New York is now syndicated nationally by Citadel Media Networks. 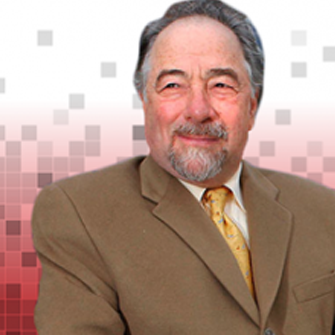 He is also one of the top new authors in the conservative political arena. Mark’s radio show on WABC in New York City skyrocketed to Number 1 on the AM dial in his first 18 months on the air in the competitive 6:00 PM – 8:00 PM time slot. Mark’s book Men in Black was released February 7, 2005 and quickly climbed to Number 3 in the nation on the New York Times Best-Seller list. 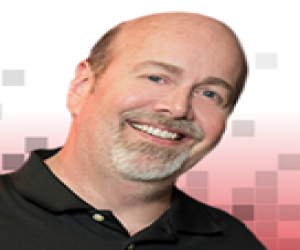 In a short period of time, Mark has become one of the most listened to local radio Talk show hosts in the nation. Everyday he manages to come up with a new twist on the day’s top news events, as well as his own unique information. His passion and intellect have made him a favorite of millions across the USA. 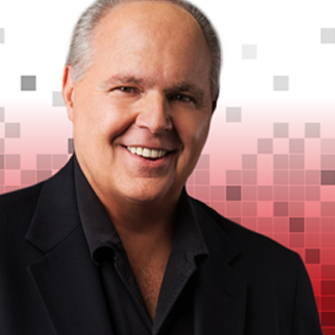 Rush Limbaugh is an American entertainer, radio talk show host, writer, and conservative political commentator. 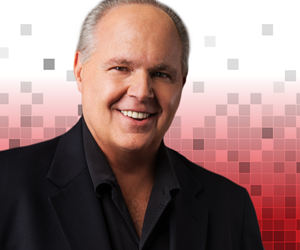 His talk show, featuring his ongoing format of political commentary and listener calls, is one of the most-listened-to talk shows in the US. 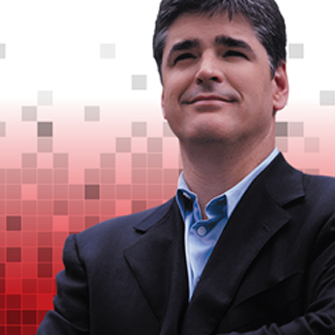 The Sean Hannity Radio Show has over 500 affiliates nationwide and counting. 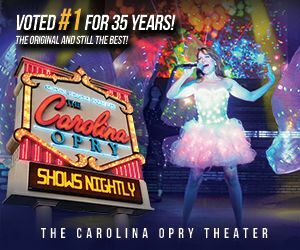 Sean is heard by roughly 13.5 million loyal listeners a week making him the second most listened to talk show host in America, according to Talkers Magazine. Sean Hannity’s energy, charisma and Reagan conservatism has scored high points with audiences and critics alike as he continues to be one of the hottest commodities in media.